THE MAN suing Conor McGregor for allegedly smashing his phone has dropped his lawsuit. Ahmed Abdirzak made headlines after claiming the Notorious slapped away and stomped on his smartphone during an encounter in Miami on March 11th. 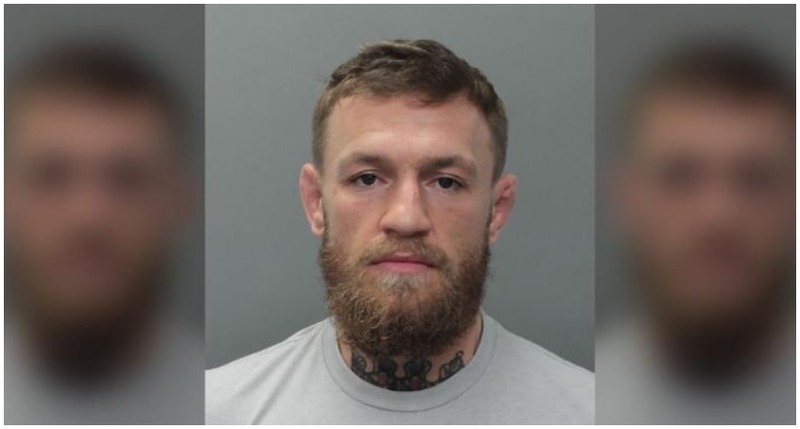 McGregor was arrested and charged with one count of strong-arm robbery over the incident as well as one count of criminal mischief. Those charges were later reduced to felony robbery and misdemeanour. 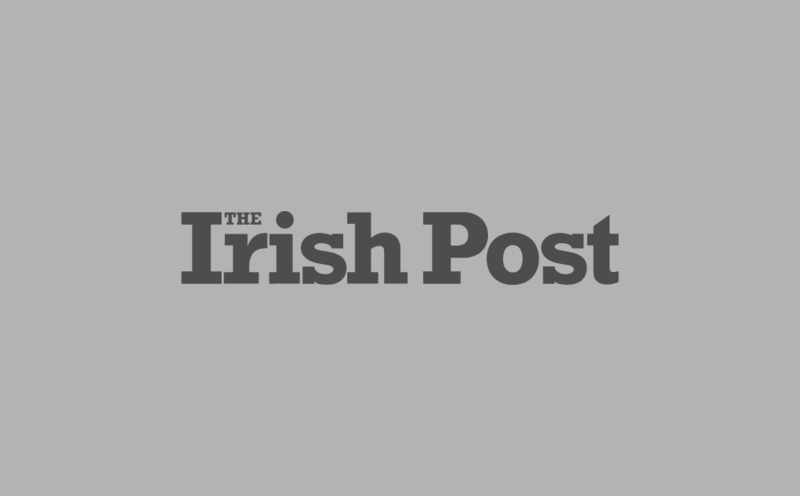 The 22-year-old Abdirzak has now withdrawn his legal claim against the Irishman. The move has sparked rumours the Notorious may have settled the claim out of court – but the UFC star isn’t out of the woods yet. McGregor will still be expected in court to face the charges, though without Abdirzak’s civil claim alleged to be in the region of $15,000. Mr Abdirzak originally claimed he was taking a photo of McGregor outside the Fontainebleau Miami Beach hotel when the former two-weight UFC champion allegedly grabbed his phone, slapped it to the ground and stamped on it. He further alleges that he went after McGregor to try and get his phone back from his pocket but he just laughed and swore back at him. "He gave me his hand for me to shake, I have that on camera, I’ve got my phone out, I’m recording me shaking Conor McGregor's hand," Mr Abdirzak told the Mirror. "He pulls me in with his hand and with his right-hand slaps my hand with the phone. Like proper power. Full power. Slap my wrist. The phone falls to the floor. "He starts stamping on my phone, picks my phone up off the floor, puts it in his pocket, does the McGregor walk, gets in his chauffeur car and says 'F**k you' and goes away."